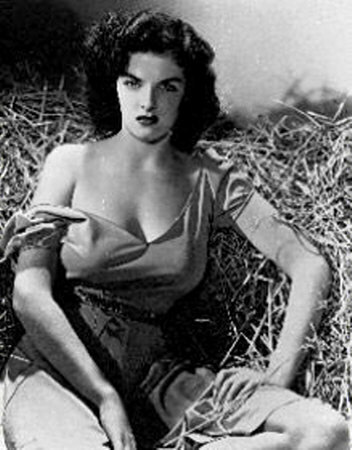 Here's to the gorgeous and talented Jane Russell who passed away today, 2/28/2011. Sometimes one article is not enough. And it's exactly the case. Why keep steam-powered trains at local lines when we can use a faster and efficient self-propelled railcar? In 1930, Daimler-Benz AG entrusted Hans Nibel with the development of a small rear engine car. What would be a film, even a non-existing one, without a poster ? We all know, since genious Albert Einstein, that time is relative, don't we ? In the pantheon of early 20th century semi-automatic military pistols, the greats are universally agreed upon. The Colt 1911 and Browning Hi Power are considered tops by many. Add in the Walther P-38 and of course the famous Makarov from the former USSR. From the serialized story Diesel City Noir, again. The dawn that never came. I'm possessed by the ghost of Barbara Stanwick, I think. Sometimes, a man needs a woman who's woman enough to remind him that he is a man - that is, if he is man enough to take it. Our daily dose of noir. Beautiful, hot people just screaming danger, like they so often do. The Great Gatsby as a Nintendo 8-bit game online?! It is true, The Great Gatsby has been made as an 8-bit video game. Giant floating glasses, chefs, waiters, flappers and hobos abound! Screenshot and mock advert below! From Diesel City Noir, again : what would be a film in that genre without a shady club complete with its torch singer, cigarettes girl, jazz band and, of course, guns, guns, guns ?